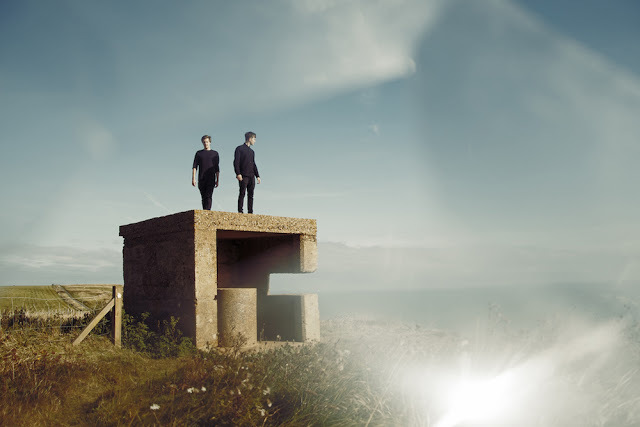 Having been close at work with SOHN and Olafur Arnalds as they prepare for the release of their long-awaited debut album, Aquilo return to their self-produced state once more with their stunning new single Never Seen You Get So Low. Stripping back some of the electronic elements we've become accustomed to in recent works, this latest glimpse in to what lays ahead for the Silverdale duo showcases their breath-taking approach to songwriting in wondrous style. From its expansive verse sections to the soaring synth-work rising to dizzying heights, set amongst their minimalistic work is real art that rarely gets captured this well. Check it out for yourselves below.